... and neither had my camera, of course! Back in 2011, all I could do was grab a camera and set a high shutter speed to capture fast moving subjects. I did not know what aperture was, I ignored the effect of ISO on images, depth of field was a mystery to me. Overall, photography was not something I was into. At the same time, I did love the pictures some other people were taking and, deep inside myself, I wished I could achieve the same results. This is probably why one cloudy day in October 2015 I decided to learn more, A LOT MORE about photography and the software to post-process my images. In order to capture the maximum amount of data from the scene you are shooting, make sure your camera is set to save the images in RAW format rather than JPEG. JPEGS are fine if you do not plan to have maximum flexibility in post-production, to do things like opening up the shadows, bring down the highlights or set the white balance. If you think your straight-out-of-camera JPEGS are unprocessed, clean files... well, I hate to break it to you but you could not be more WRONG. A lot of automated post-processing is performed by your camera according to the manufacturer’s specs and it all happens before you even see the photo for the first time on your camera’s LCD! So, here comes the point: why should you let your camera do the post-processing for you? I would rather do it myself according to my taste. The right eye of the bison is not clearly visible (too dark! ), the white balance is off (too much yellow and orange) and the composition is not very convincing, with the subject in the dead centre and that bit of an adult bison on the left hand side of the image, which I now find distracting. 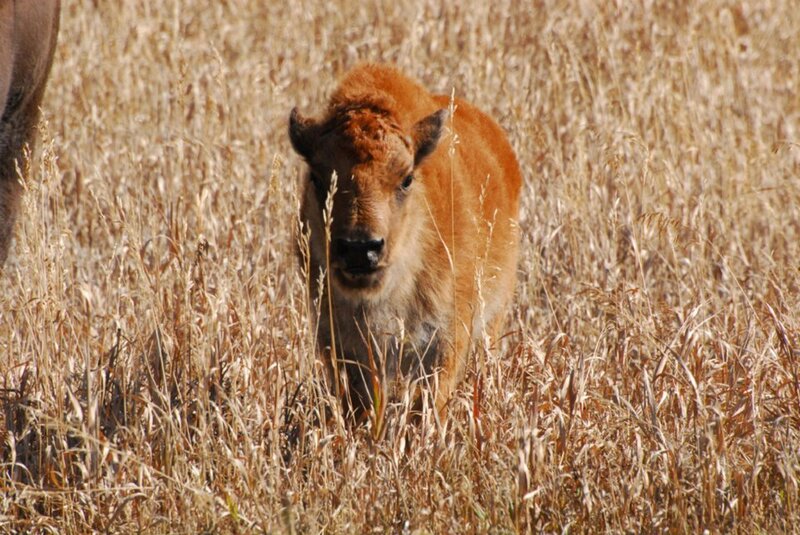 Also, filling the frame a little more by cropping the image would help make the bison calf stand out. Isn’t it a much more compelling shot? RAW files are notoriously very neutral and they definitely require some post-processing. Personally, I do not feel like I retouched my image in a negative sense - i.e. making it unreal. Rather, I think I made a better use of the data that my camera sensor was able to collect. Of course, if I had known more about photography back in 2011, I could have captured much better images in-camera. But truth is you cannot change the past! 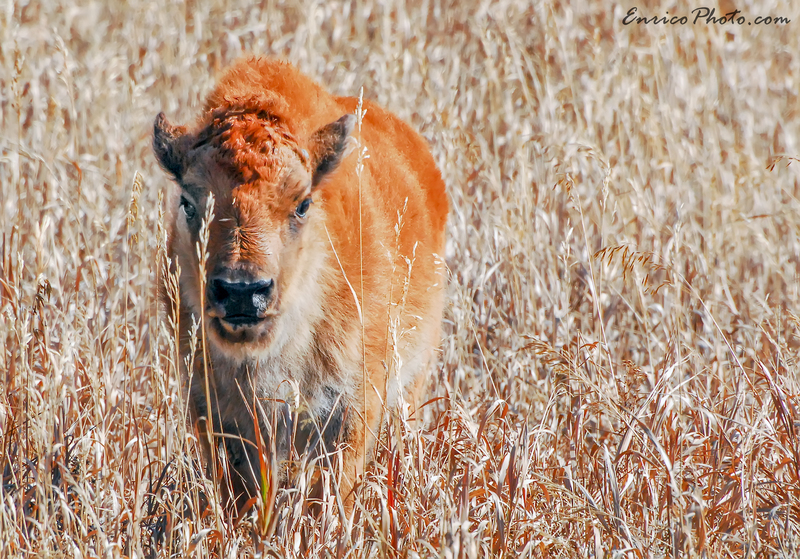 At least, having followed the advice to shoot RAW, I was able to recover and sometimes literally salvage some of my shots, such as this bison calf that I encountered during my first visit to Yellowstone National Park in 2011, well before I could dare to call myself a photographer.